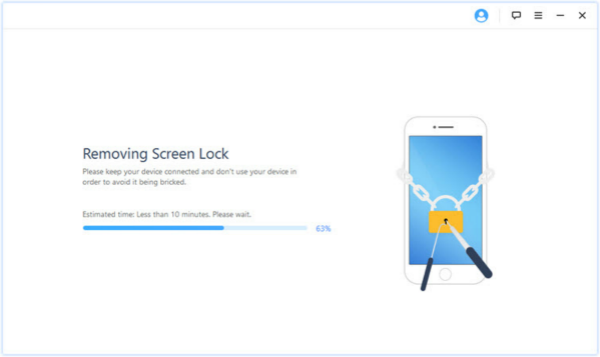 Free Download Eelphone iPhone Unlock in Your Window or Mac. 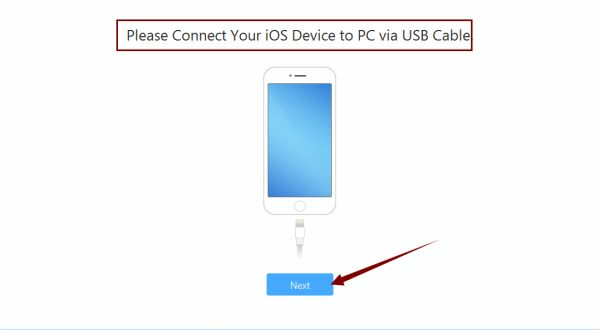 Make Connection of Your iPhone / iPad / iPod to Computer. 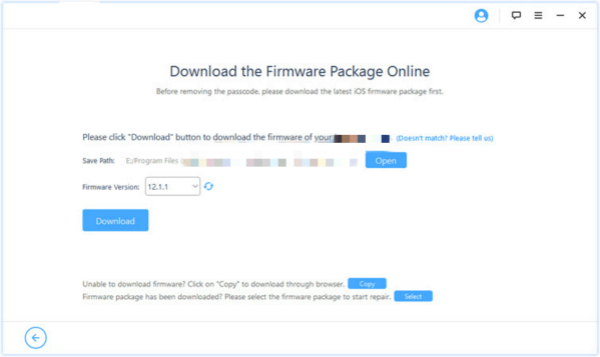 Confirm and Download Firmware Package. 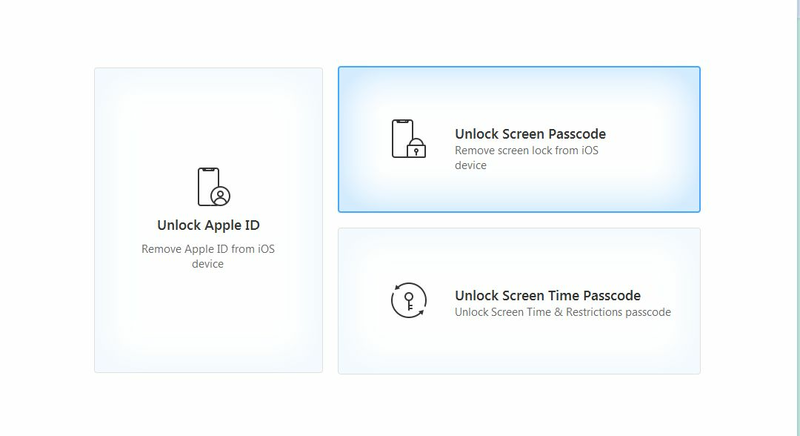 Unlock Screen Password or Apple ID of your iOS device. Forgot iOS screen password, or Touch ID and Face ID not work . Enter wrong screen password for a few time that we got one disabled iOS device. 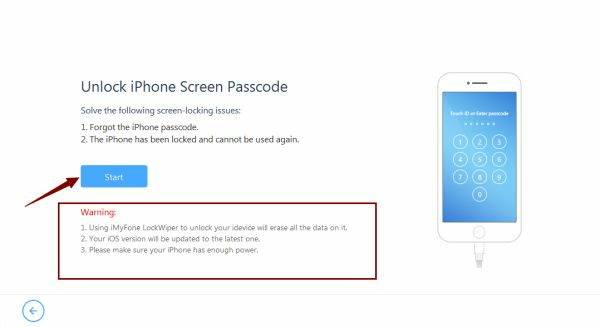 Unlock unknowing iOS device without password. 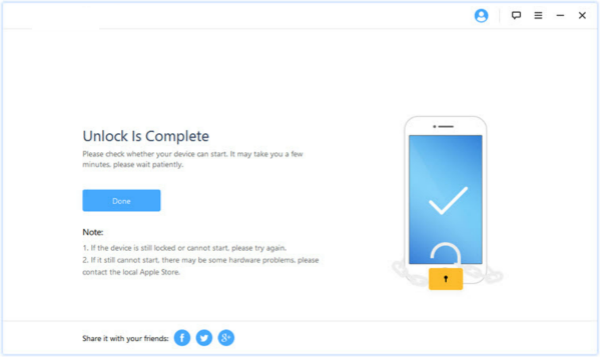 Factory reset iOS device without password. Forgot or no have iOS Apple ID and Apple ID password. 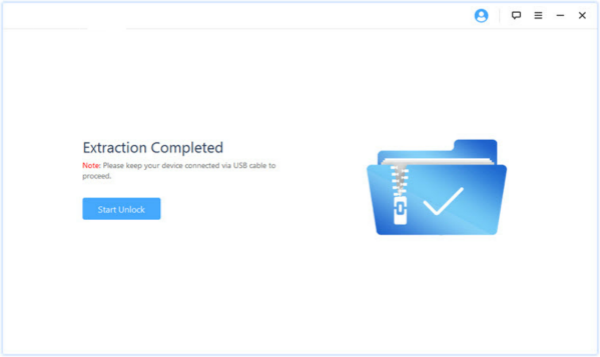 Remove iCloud from iOS device without password. When Extraction Completed, Start Unlock.